Crucially for those moving through adolescence, social media is a place to find and connect with likeminded, disparate people. Teenagers can locate a community and often receive reassurance or support from connecting with people like them online, often through sites like Twitter. 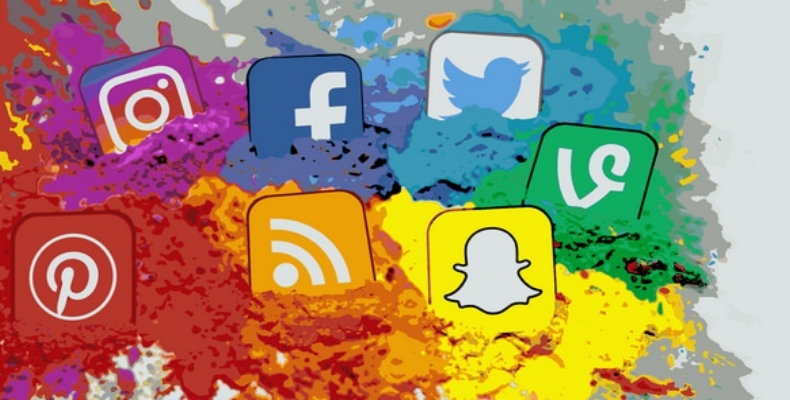 Social media platforms can also give young people power and a place to be heard; the March for our Lives rallies across the US and the massive worldwide support from young people were certainly facilitated by savvy use of social media. Technology companies are also starting to take their own steps to support and protect young people online. For example, Facebook has been using AI tools to scan and spot posts that suggest patterns of suicidal thoughts since 2017, while various platforms are making more efforts to signpost support organisations and services. There is also ongoing exploration into how AI can be applied to the personal data being shared to help those suffering with their mental health, while digital tools could be created to help people manage their own emotional wellbeing. 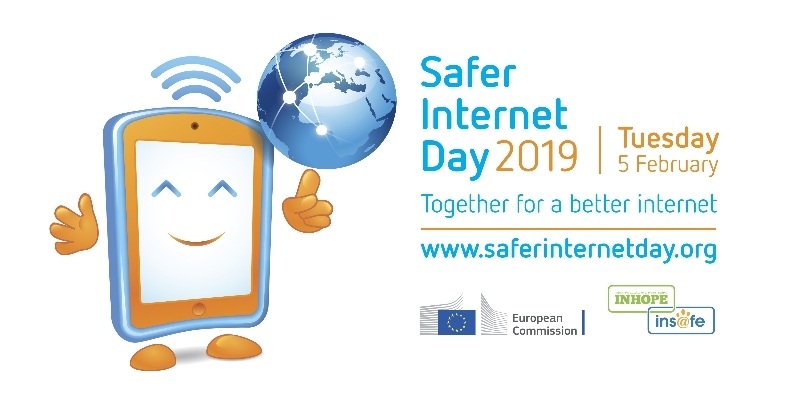 Find out more about Safer Internet Day here.